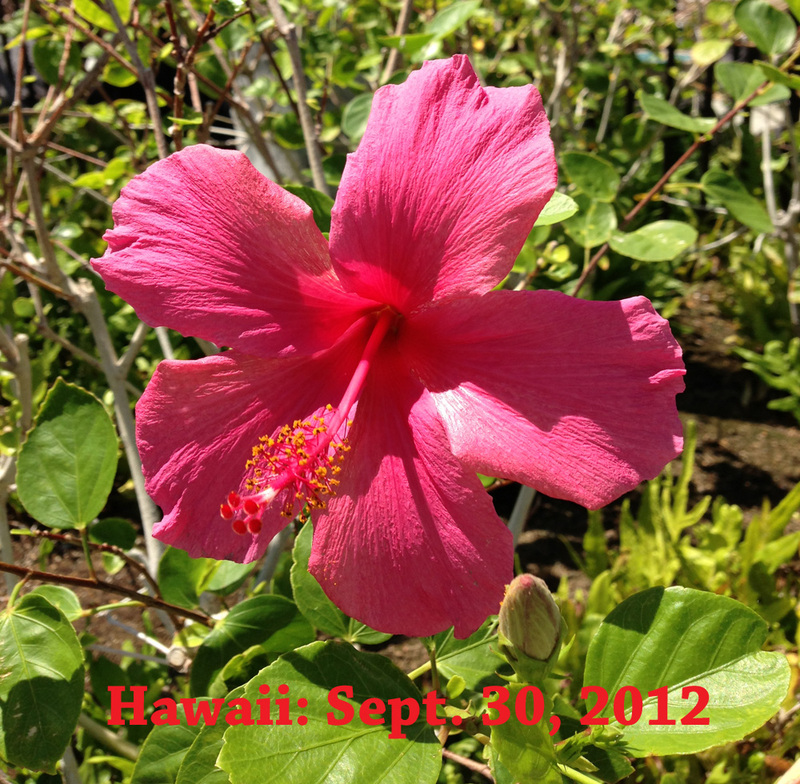 Ode Street Tribune: vacation in Hawaii, or in Rosslyn? vacation in Hawaii, or in Rosslyn? 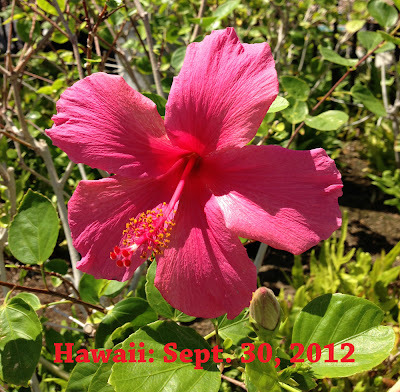 A correspondent vacationing in Hawaii recently sent the Ode Street Tribune a photo of a flower from Hawaii (see above). 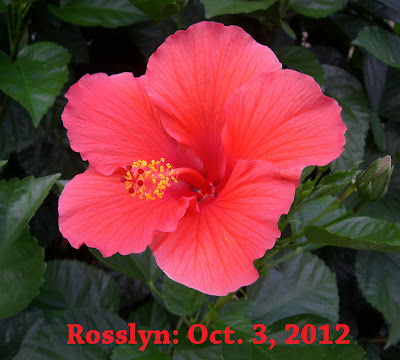 A very similar flower is growing right now right here in Rosslyn (see below). Given Rosslyn's beauty and excitement, why vacation in Hawaii when you could vacation in Rosslyn? To answer this baffling question, the Ode Street Tribune's Investigative Reporting Bureau is conducting a poll. Please contribute to the advancement of knowledge by participating in the poll below. Why vacation in Hawaii when you could vacation in Rosslyn?